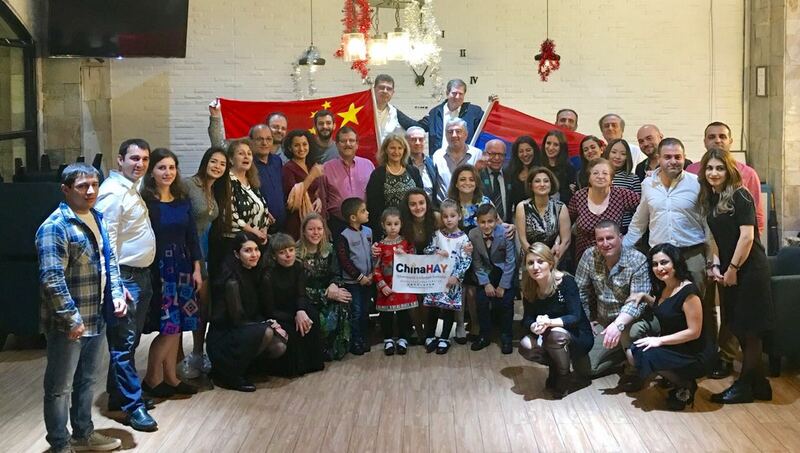 The Armenian Community of China (Chinahay) celebrated Armenian Christmas with 35 ChinHay members from Guangzhou, Shenzhen and Hong Kong. The evening started with a presentation of ChinaHay activities and the achievements done in 2016 and what the community wants to achieve in 2017. Followed by dinner and dancing. 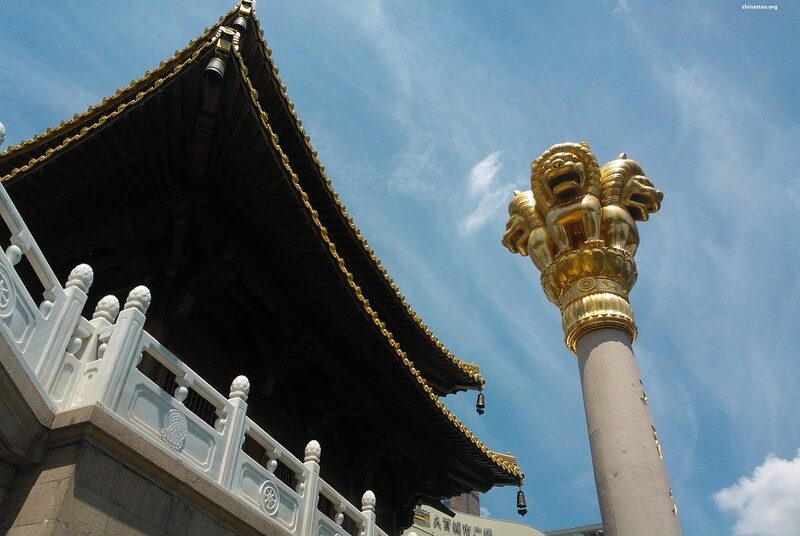 Guests visiting their relatives living in Guangzhou were thrilled to be able to celebrate and witness the unity of The ChinaHay community in distant China. With each event, we realize more and more new members join and enrich the community life.